Watched any TV lately? 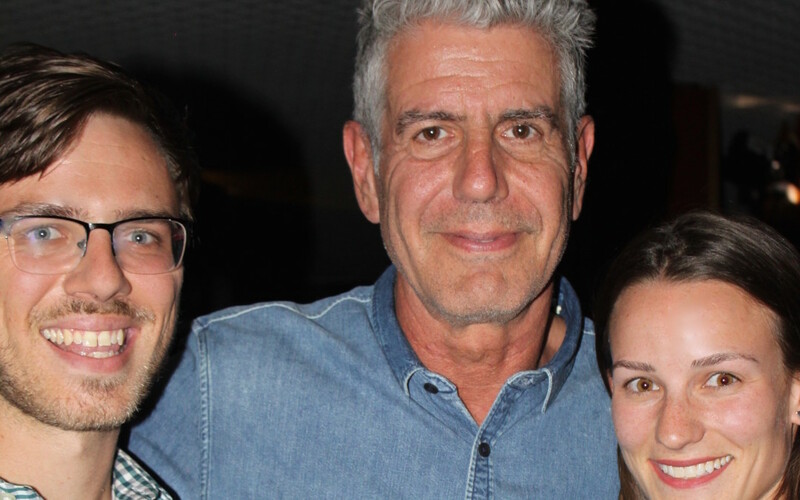 CNN has been talking for weeks about Anthony Bourdain’s newest season of Parts Unknown and we’ve been on the edge of our seats eagerly anticipating its release. Why? Because this Sunday we get to see the fruits of our labor: Anthony Bourdain and Marcus Samuelsson tasting and uncovering the best of Ethiopia! We couldn’t be more excited to have been part of planning Bourdain’s stops in Addis, letting him in on some of our favorite local restaurants and markets. But what makes us even happier is the bigger picture: travel and food tourism is booming in Ethiopia and the country’s image is being re-written. The proof is in the injera: Ethiopia was named The Best place to Travel in 2015 by the European Council on Tourism, rated highly in the New York Times list of “52 Places to Visit in 2014” and #1 in the Rough Guide’s “Top 10 Countries” to visit in 2014. Throw in the fact that Addis Ababa’s New Years celebration (it’s 2008, by the way!) was highlighted in National Geographic’s “Best Fall Trips of 2015” and a weekend in Addis Ababa was written up in the Guardian last week you start to get the picture – Ethiopia is the place to be. With this kind of press it’s no wonder that more and more people are taking Ethiopia off their bucket list and putting it on their travel itinerary. Our business tells this same story: visitors to AddisEats Culinary Adventures & Travel have more than doubled from just a year ago. Due to this overwhelming increase in demand, we have also launched trip planning services, creating bespoke itineraries for visitors from all over the world who want to see the wonders of the north, the wilderness of the south, and everything in between. Aside from our work on Parts Unknown we have received requests from journalists from all over the world looking for help on articles they’re writing highlighting food and travel in Ethiopia. So, what does all this Ethiopia talk mean? 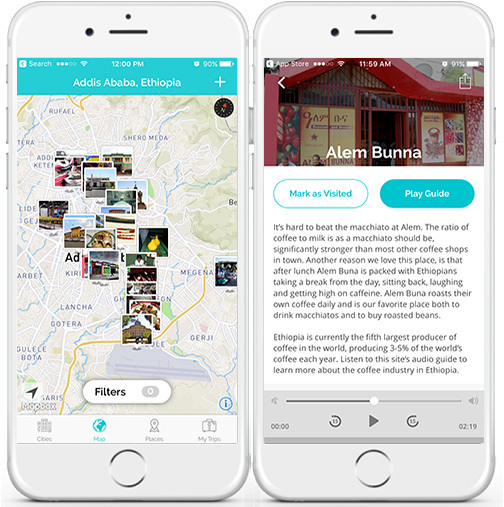 It’s changing the narrative about this amazing country and the rest of the world is discovering that Ethiopia is, to quote Bourdain “absolutely unique and little understood.” At AddisEats, we’re thrilled to continue to help traveler’s unearth what Addis and Ethiopia have to offer! So we’ll be up at 4am Ethiopia time live tweeting with a cup of the world’s best coffee to watch Anthony Bourdain over a batch of our favorite mitmita-spiced popcorn. It’s only fitting, right?